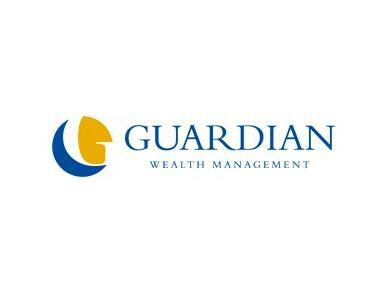 Guardian Wealth Management has chosen Iceland as its incentive destination for 2012. The financial services firm will take its top sales consultants and partners on a four-night trip next April, which will include a mix of winter adventure activities. Sharon Pearson, managing director of business operations at Guardian Wealth Management, said: "I have looked at Iceland for a number of years as an exciting, action-packed location. We like to change the type of incentive each year - last year it was Zambia and very action-packed, and this year it was a French chateau and very relaxing, so we wanted another exciting itinerary to contrast with that." The incentive sales period will end next month and the top 15 consultants will win a place on the trip.